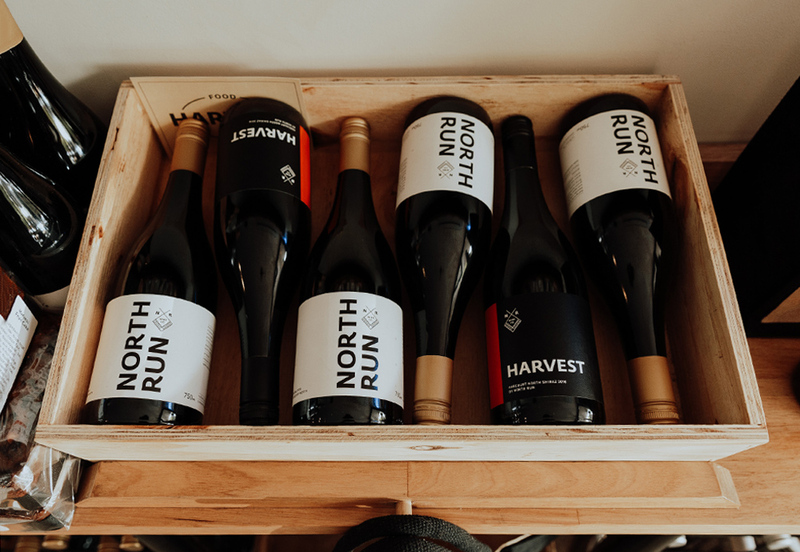 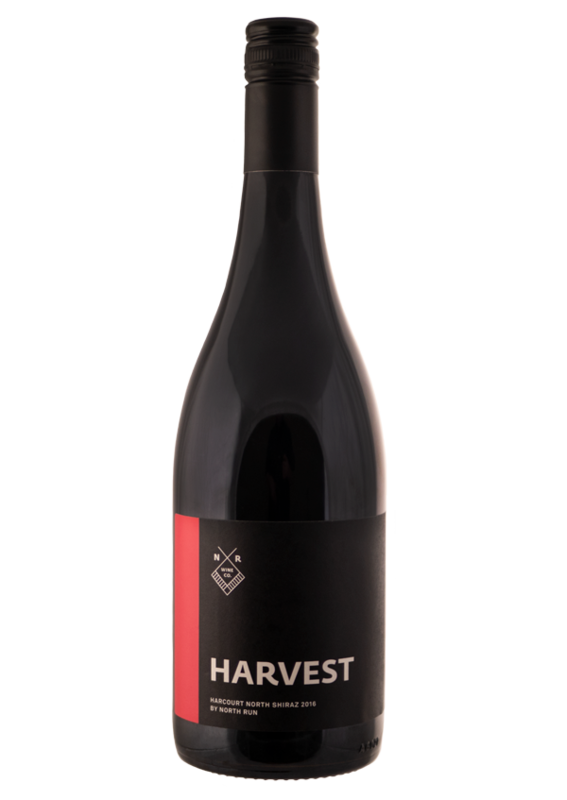 Harvest Black label 2016 Shiraz is a full-throttle expression of North Harcourt. 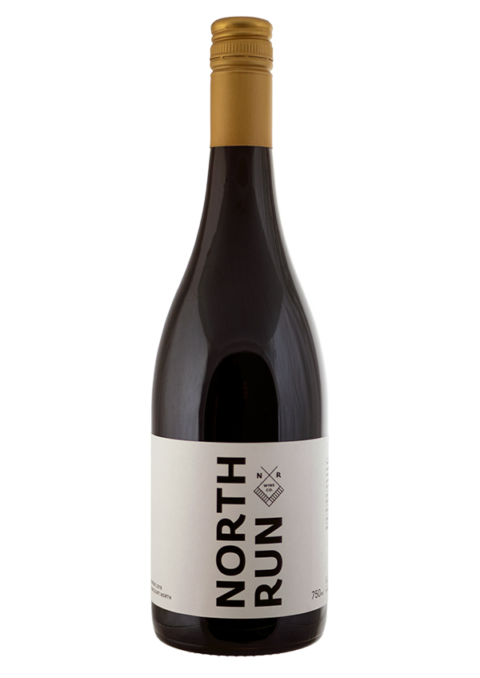 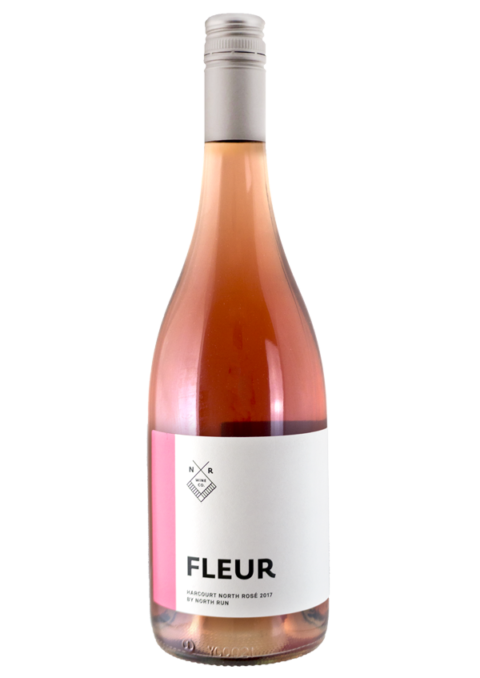 Picked 3 weeks later than North Run, we have 1654 clone at higher Baumé and hands-off treatment in the winery, 80% whole bunch ferments, with 28 days on skins basket pressed to seasoned oak. 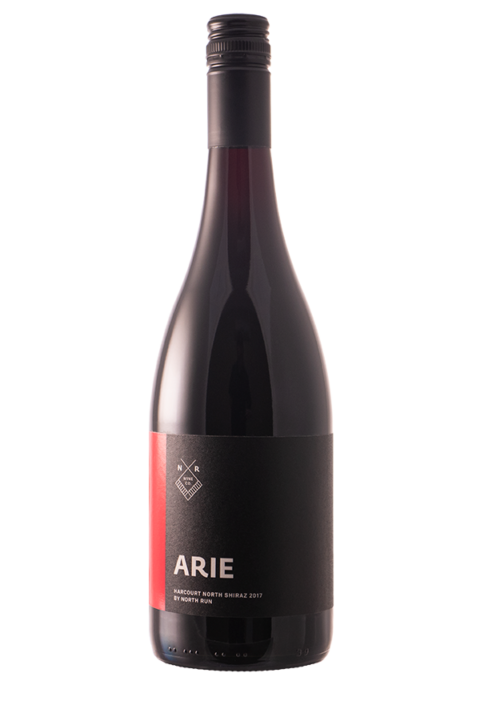 This wine provides a darker, richer stable-mate. 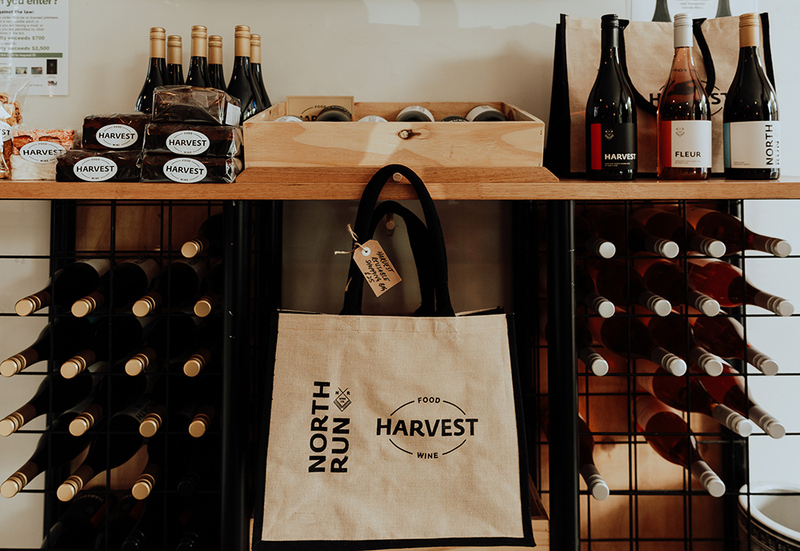 Harvest is located the center of Bendigo in the heart of the Arts Precint.